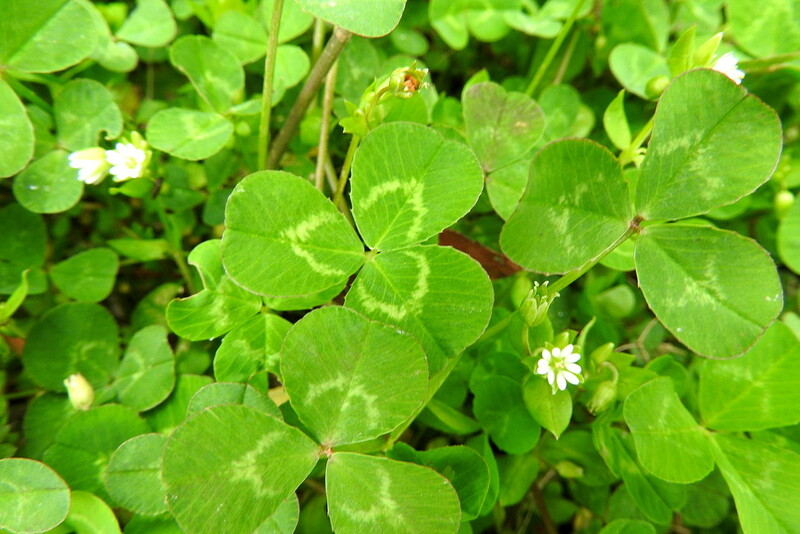 Lots of clover in my yard. This would be a great one for a green day if you were doing the rainbow theme. Let me know if this is ok, otherwise I think of something else. @jacqbb Oh, sounds like fun.